Here's another piece I wrote for The Clothes Maiden, check them out here. Every Londoner knows that if they want quirky stores, independent boutiques and unique, scrummy restaurants, the place to go is Carnaby. Situated in the heart of the West End, the iconic area hosts over 100 places to shop and eat, making it a the perfect destination for a bit of Christmas shopping with a difference. Tonight, Carnaby is hosting a fabulous Christmas shopping party, where attendees can enjoy complimentary drinks, music from live DJ’s, and 20% discounts in various stores around the area. 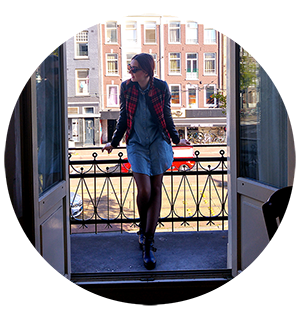 Grazia’s editor-at-large will be hosting free AW13 trend talks in Book Exchange, while the magazine’s style hunters will be strolling around snapping some of their favourite street styles. 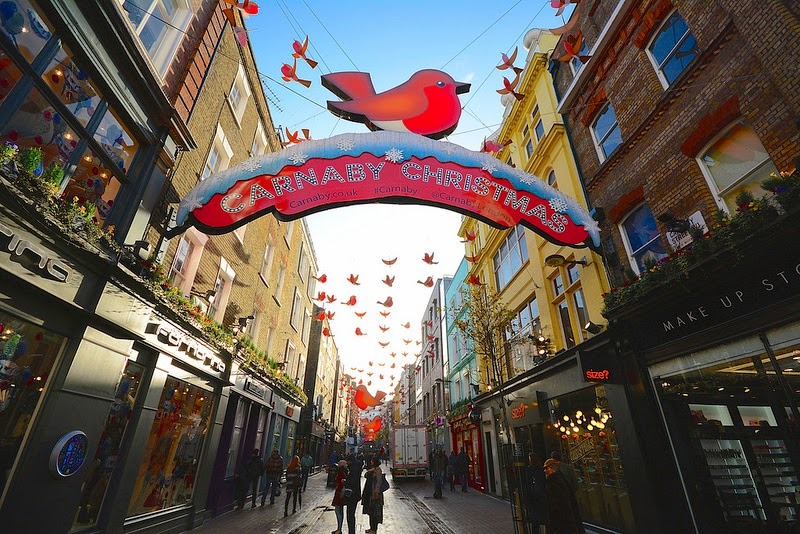 Shoppers will also be the first to see the newly installed Christmas decorations and get the chance to see the Carnaby Christmas lights turn on. To celebrate the launch of this fantastic event, The Clothes Maiden were invited for a mini taster shopping session, popping in to several stores around Carnaby and learning more about the companies and their histories.